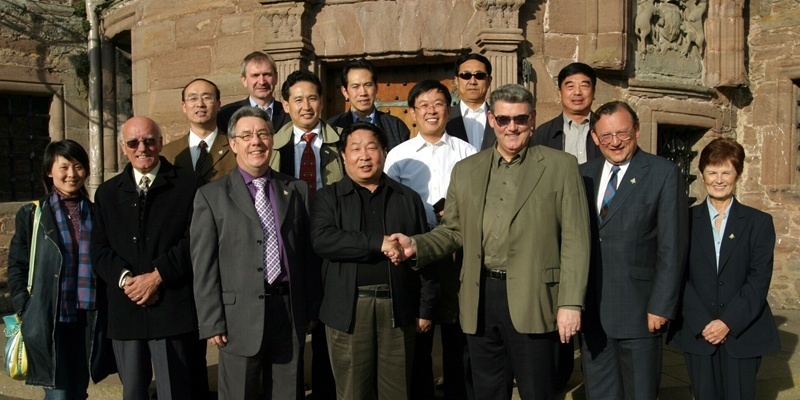 The links between Angus companies and Chinese firms have been praised ahead of a visit from the Yantai Municipal Government next month. 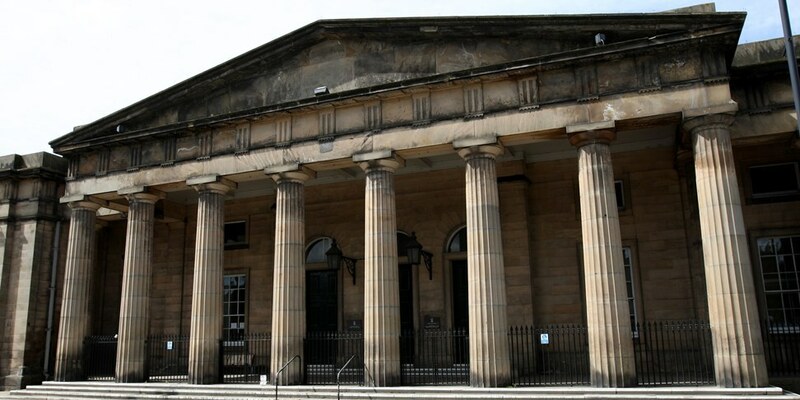 A year-long court case brought about by the seizure of just £4 worth of drugs has been thrown out of court. As the main diamond jubilee celebrations finished, one Coupar Angus householder was marking the end of another 60-year era. 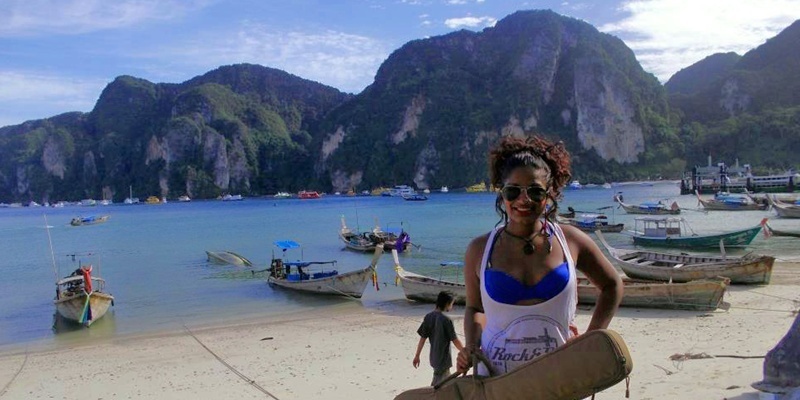 A Dundee woman who was friends with two Canadian sisters found dead from suspected poisoning in Thailand on Friday is stranded in the same resort after hospital staff confiscated her passport. 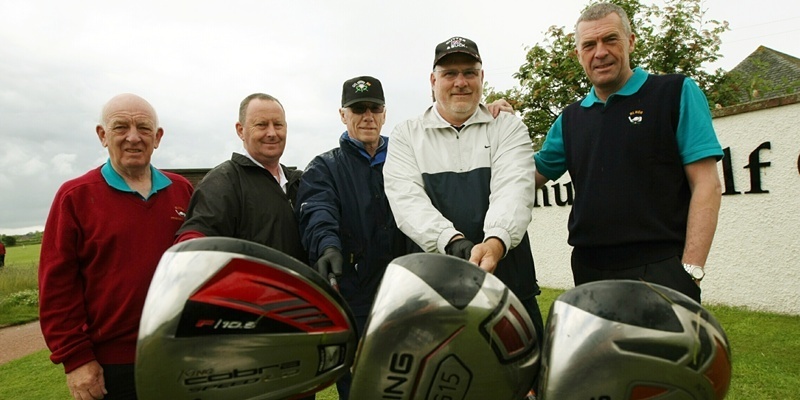 The World Left-Handed Golf Championships have teed off in Scotland for the first time with 140 right-handed players among those taking part. They are the chocolate treat with the memorable advertising slogan How do you eat yours? 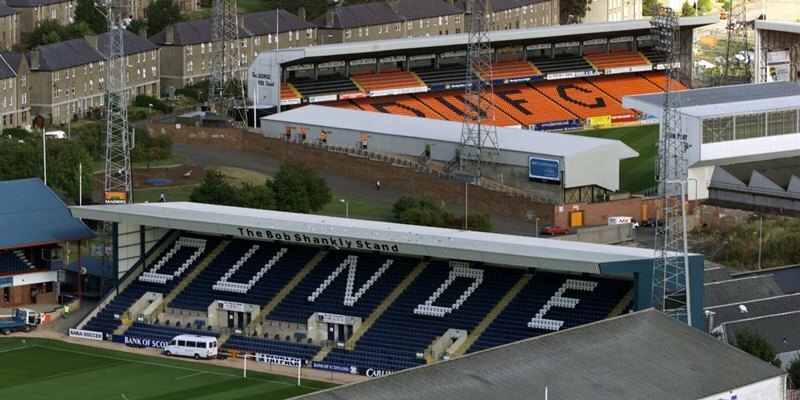 The first competitive Dundee derby in over seven years will take place at Tannadice on August 18 if Dundee replace Rangers in the SPL. 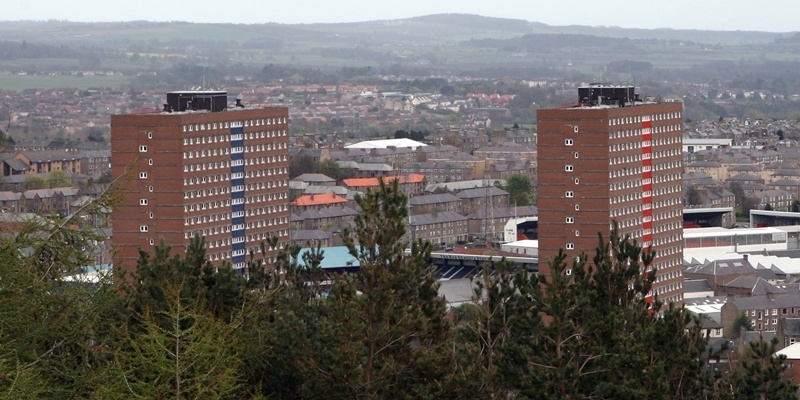 The demolition of a pair of Dundee multi-storey blocks will come a step closer next week. 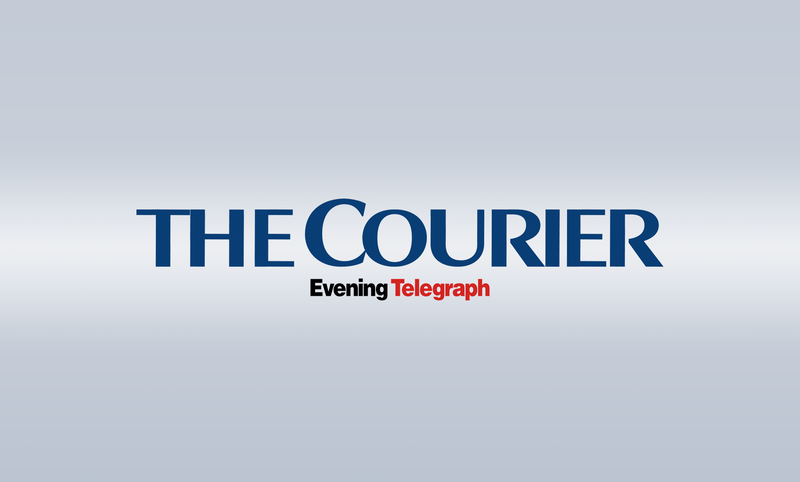 A motorcyclist who risked lives as he tore through the centre of Perth like a ''guided missile'' refused to accept that he had done anything wrong.